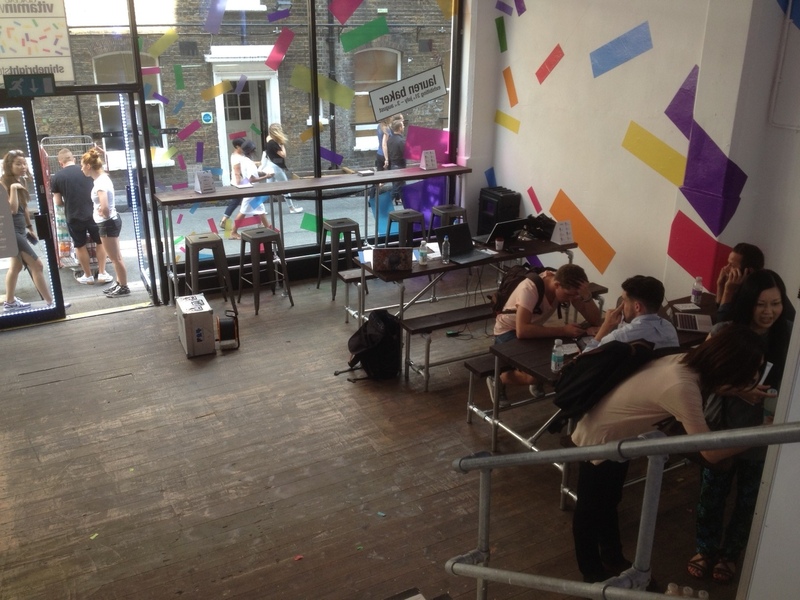 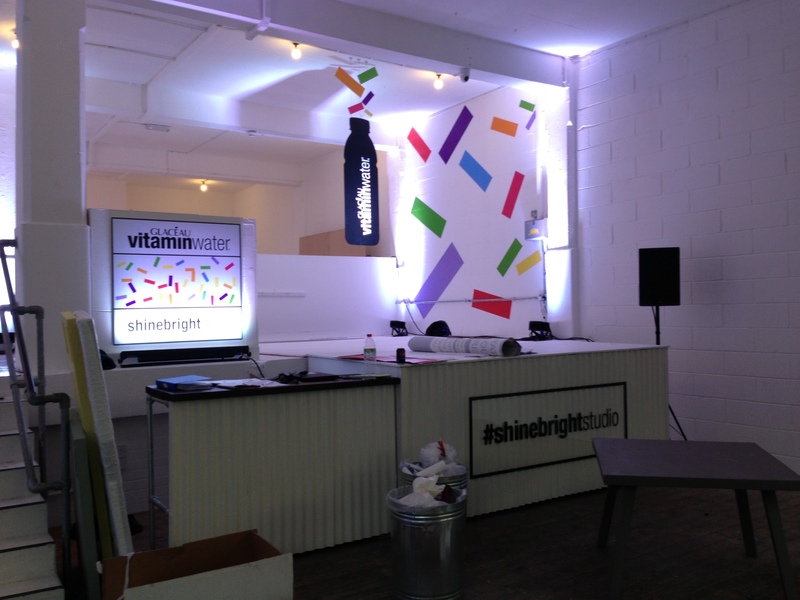 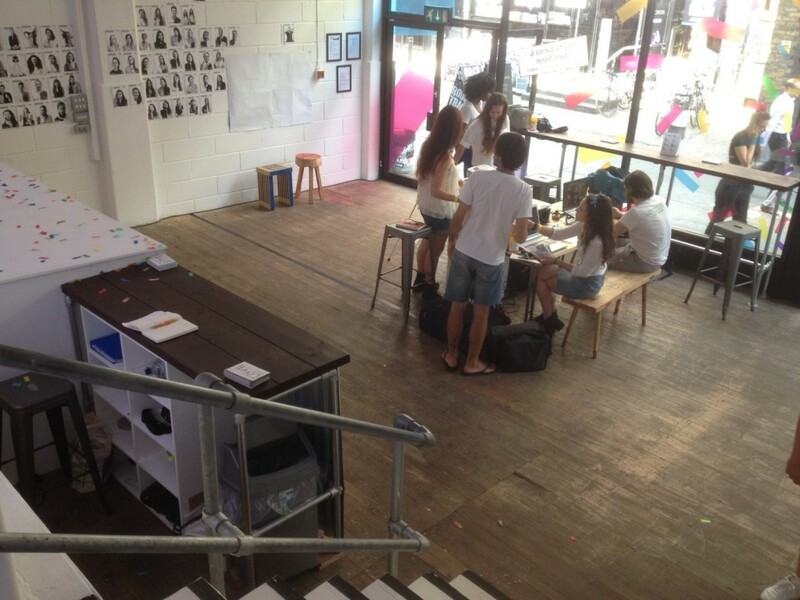 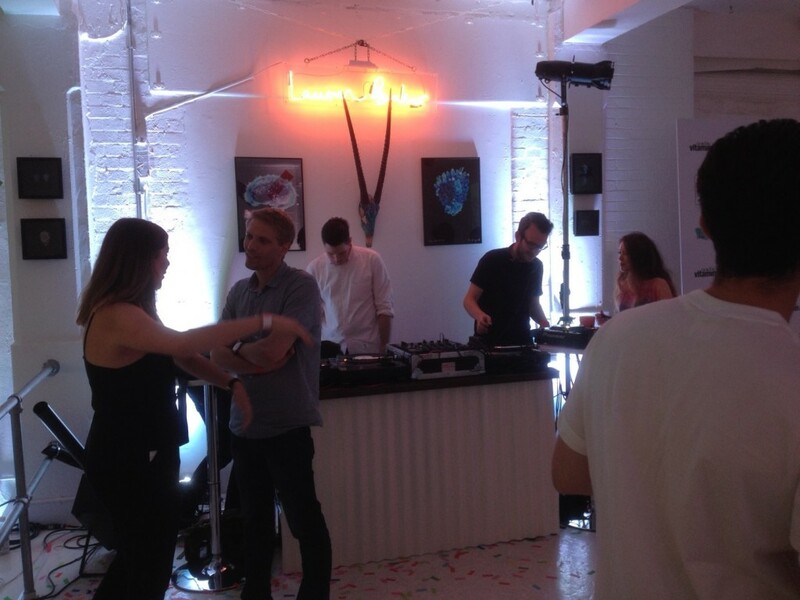 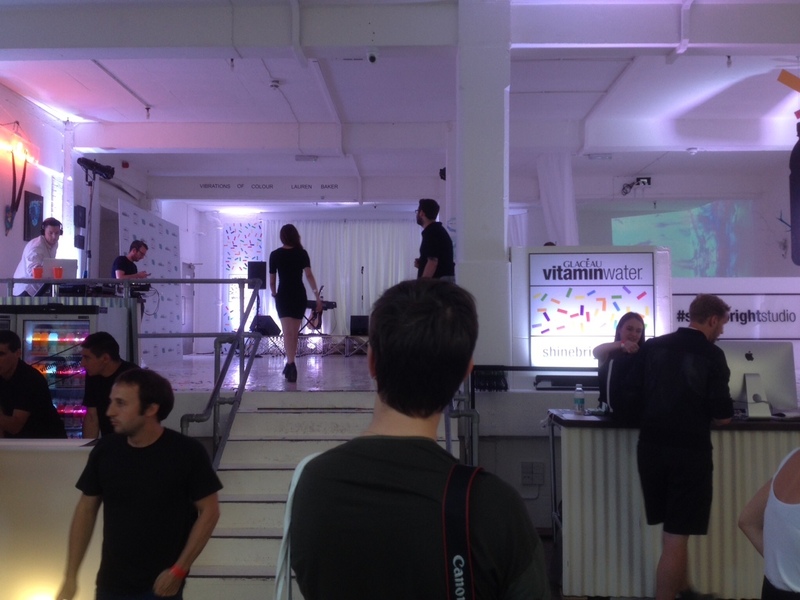 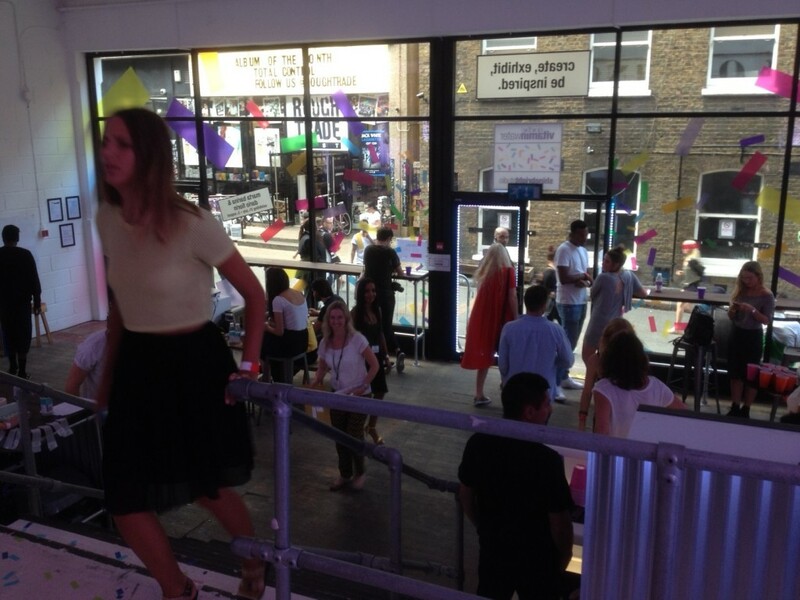 The #Shinebrightstudio was a pop up exhibition for Vitamin Water held on Londons Brick Lane. 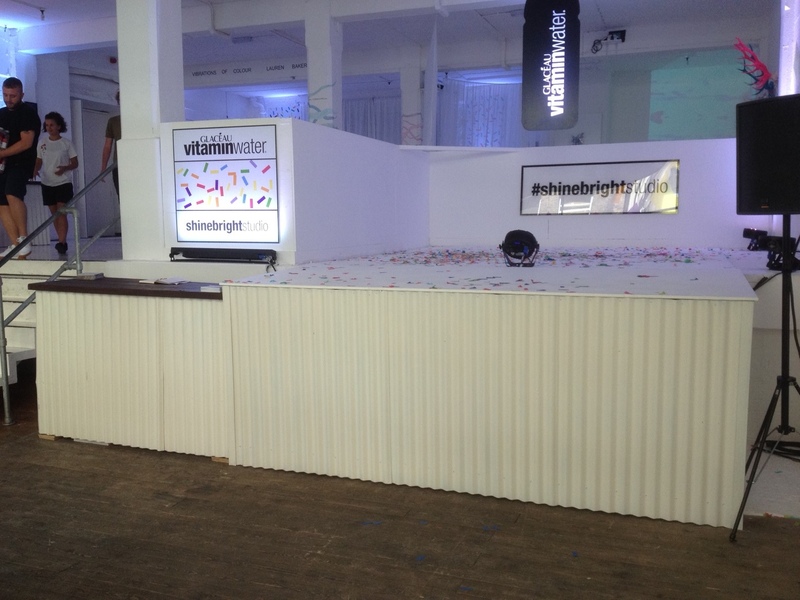 The event took place over several weeks with Sound, Lighting and a bespoke furniture package supplied by Cloud One for the duration. 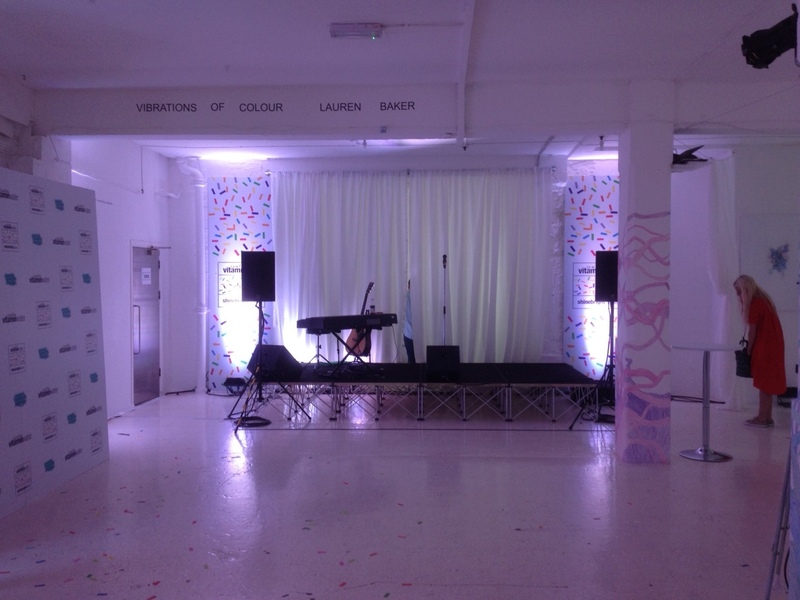 The exhibition changed on a weekly basis and featured a variety of seminars by the ‘movers and shakers’ of the music and fashion industries. 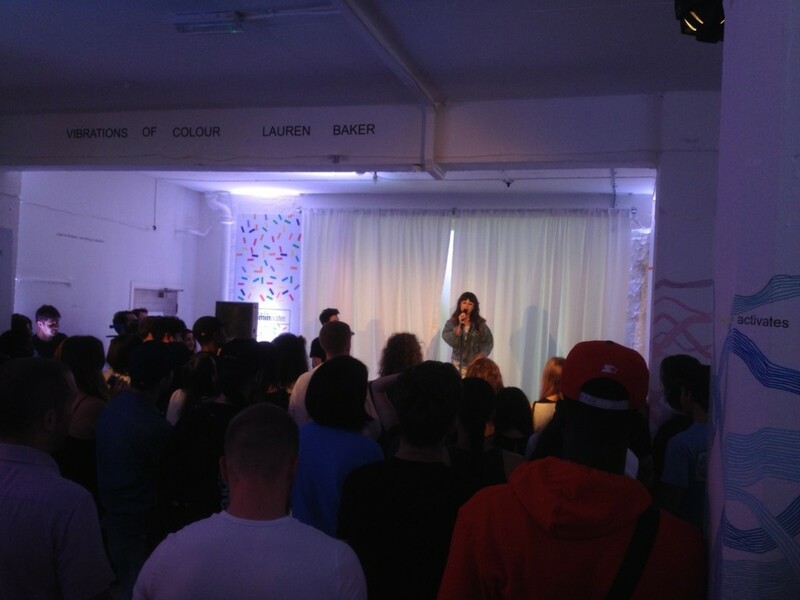 The opening night featured a special performance by singer songwriter Foxes. 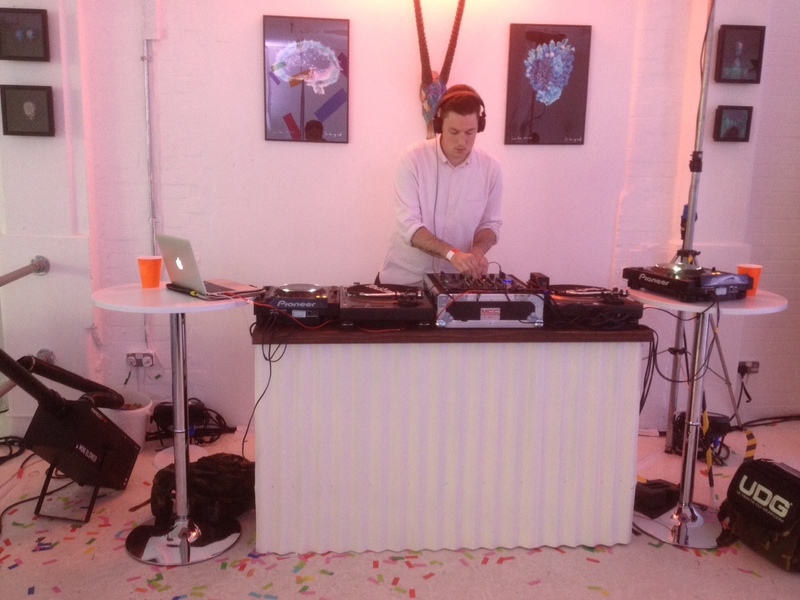 Both DJ and Seminar systems were provided allowing for the education of guests and their entertainment in the art of DJ’ing. 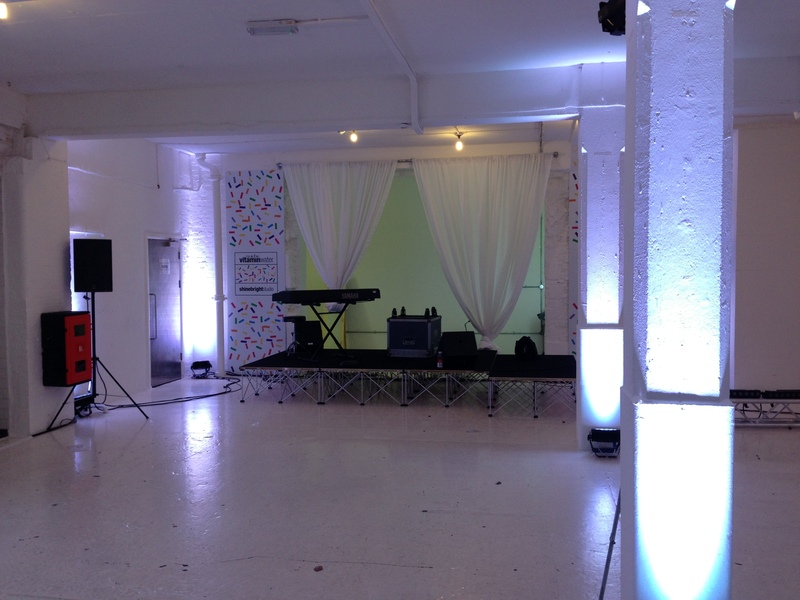 Stage and Mood lighting was provided using our Chauvet colorDASH LED par cans and other generic fixtures. 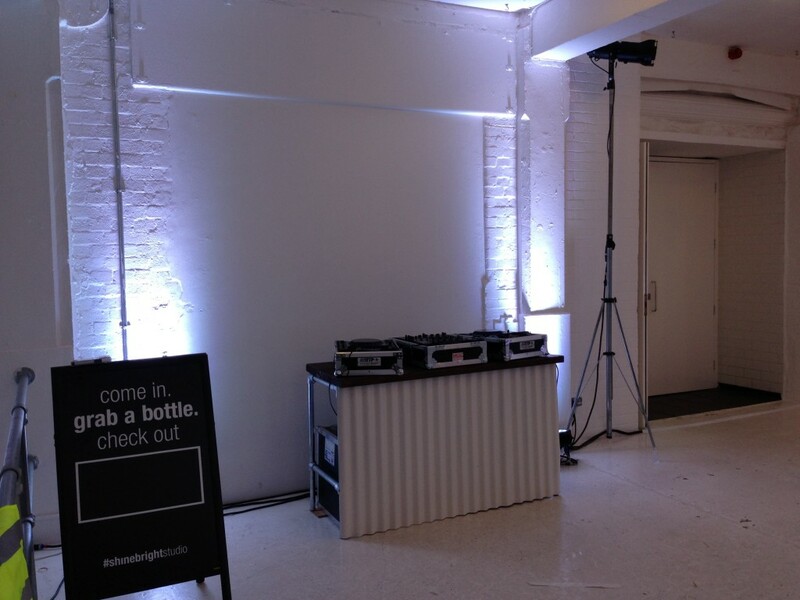 The bar area was furnished with a custom designed furniture package built in house at Midland Custom Cases the fabrication wing of The Cloud One Group.